"On 13th October my father killed my mother". And so begins this extraordinarily moving and powerful memoir of an Australian family. Spanning three generations of a rural Queensland farming family, 'The Long Goodbye' is an unforgettable story of love and loss. 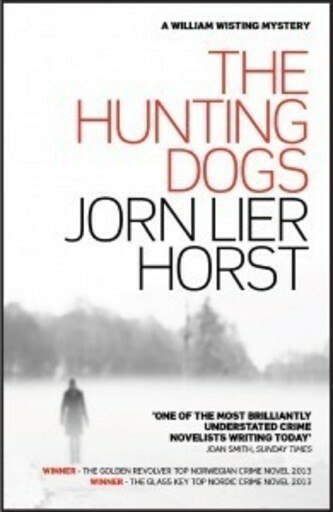 Shortlisted for Australia's National Biography Award. 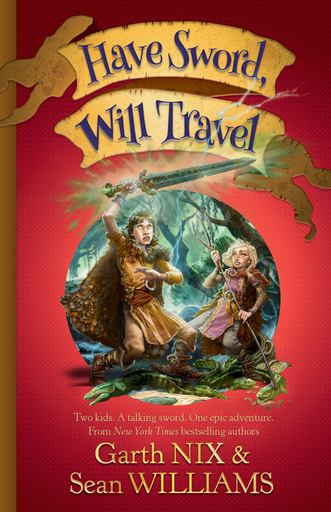 This is an extract from the book, published by Hardie Grant Books. "On 13th October my father killed my mother". And so begins this extraordinarily moving and powerful memoir of an Australian family. 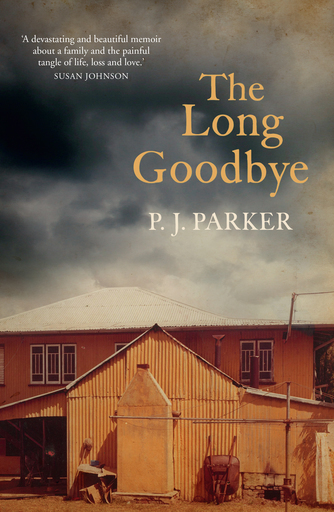 Spanning three generations of a rural Queensland farming family, The Long Goodbye is an unforgettable story of love and loss. When Pamela's ageing mother succumbs to advanced dementia and the family attempts to care as best they can for her, it is her father who takes matters into his own hands and ends her mother's life before taking his own several weeks later. The Long Goodbye takes you into the life of this family, revealing the grit and resilience which has always driven them as well as the love that binds them together through the years. At times hilariously funny, at times tragic and shocking, The Long Goodbye is ultimately a grand story of love and the unbreakable bonds of marriage and family set against the harsh and unforgiving realities of life on the land. Disastrous floods, drought, and farming accidents, mean that life and death are never far apart. The Australian landscape is evoked in all its beauty, but its danger is inescapable. Pamela writes with incredible honesty and warmth about her own parents, grandparents and extended family, their celebrations, their wit and great humour whilst never shying from the dark truths and difficult struggles that plague them too. 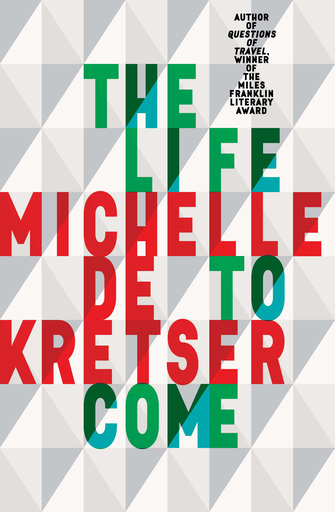 The Long Goodbye illustrates the devastation of dementia and its terrible consequences for an entire family, as well as her father's controversial and unspeakable solution in euthanasia. The Long Goodbye is a true story of impossible beauty and sadness, and the story of a remarkable love that could be no other way. Shortlisted for Australia's National Biography Award. ** This extract is from The Long Goodbye published by Hardie Grant Books. To purchase, move your curser mid-lower page and click on the link to a retailer. What a fantastic life story! Pamela J. Parker was born and raised in the once famous gold-mining town of Charters Towers in rural Queensland, Australia. She was educated locally before attending James Cook University in Townsville and later Queensland University in Cairns where she studied to become a teacher. Pamela has taught at schools throughout Northern Queensland. Pamela now devotes her time to writing and raising cattle and training horses on her farm in Tenterfield, New South Wales. Pamela has been awarded Runner Up in the 2015 Olga Masters Short Story Award. There is little recognition that the death of a parent is a major milestone in adult life, and the death of an elderly parent is some- how seen as even less important: it’s normative, expected. But it doesn’t matter how old they are—how old you are—it is the parent of your youth and childhood memories lying in that casket; a curtain is being closed on more than one lifetime of hopes and dreams and love.